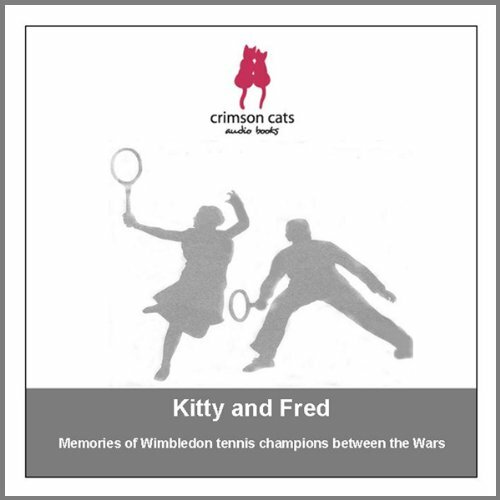 Showing results by narrator "Paddy Feeny"
Kitty Godfree - Women’s Singles Champion at Wimbledon 1924, 1926Fred Perry - Men’s Singles Champion at Wimbledon 1934, 1935, 1936. Compiled and presented by Paddy Feeny. 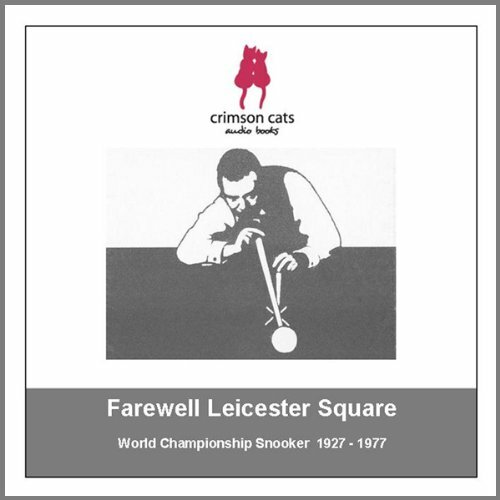 This recording was made in 1991 when Kitty Godfree was 95 and Fred Perry was 82.